Each AllicinMAX™ capsule contains 180mg AlliSURE® allicin powder. 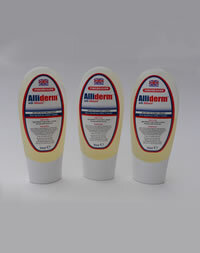 Allisure® stabilised allicin extract is the primary active agent in AllicinMAX™. Ingredients: NON GM Maltodextrin, gum acacia, allicin. Capsule shell of plant origin (Hypromellose).